The Mambo Max Fit Stretch is a fantastic, simple and portable way to stretch your lower leg muscles. The Mambo Max Fit Stretch is a fantastic, simple and portable way to stretch your lower leg muscles. It is perfect for warm-ups and cool-downs. The use of a Mambo Max Fit Stretch helps increase your ankle, shin and calf flexibility. 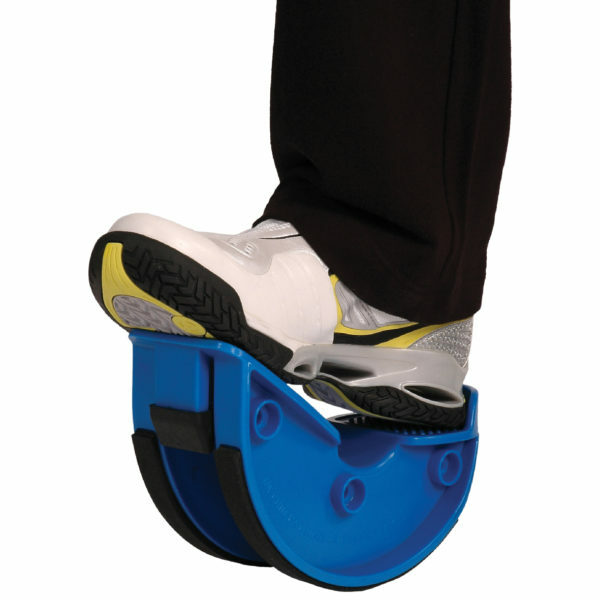 It is made of a durable, moulded plastic and includes a non-skid foot pad. All our upper & lower body exercise products are available here.